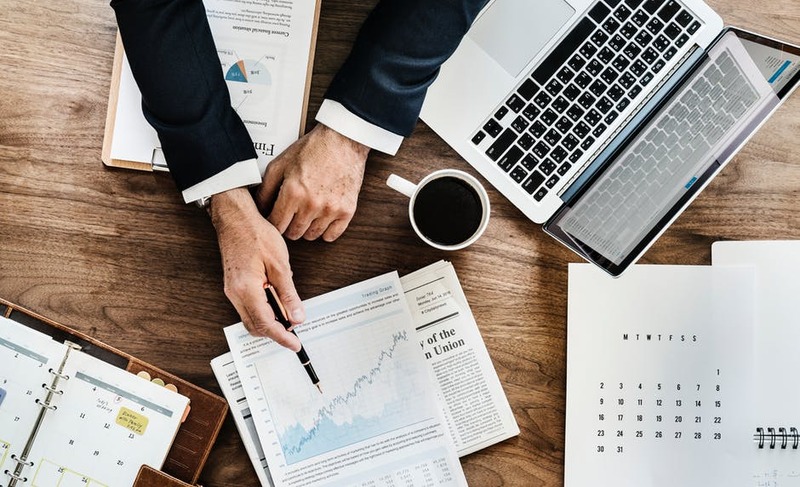 There are various types of data visualisations that a data science enthusiast can play with — charts, graphs, maps, infographics, etc — but sometimes it can be misleading or misinterpreted. In this article, we list down the important reasons why data visualisations fail. In a project, usually, there is very little chance that the end users are involved in the visualisation. This is where comes the open assumptions that one made without determining user stories or understanding the users’ approach in business issues. This is how an organisation fails to fulfill the promise of data visualisation applications until and unless the organisation consolidates efficient manners of visualisation with the data from end users on what they actually demand. Visualisation is a magnificent means of rendering numerous amount of data in an understandable and simple manner. One should be concerned about visualising the data after preparing it but keeping in mind that the visualisations are not scorched. 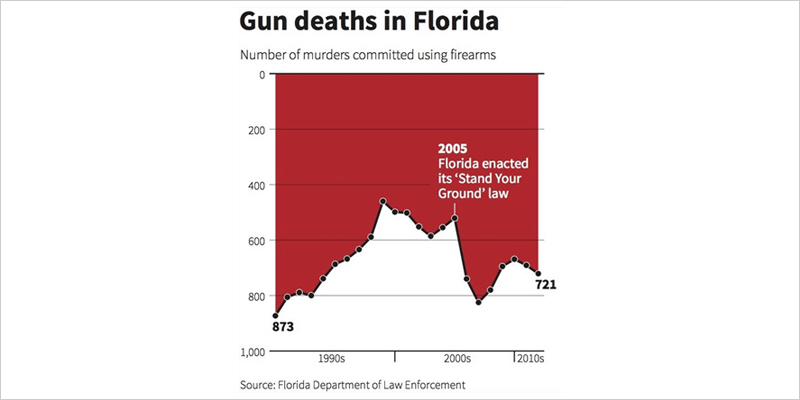 One such instance is misreading a confused chart that leads to media panic. The OECD published a report on the influence of robotics on the job market and the conclusion of which was misinterpreted by the media. It is crucial to prioritise the requirements that make the visualisation easy as well as understandable. One needs to assure that everyone viewing the visualisation is on the common ground that one wants to represent. A clear framework will help to do so. One has to ensure that the data which is being used is clear and its subtleties are being understood clearly. The graphics, syntax, etc. which are involved in the visualisation are needed to be defined in a good manner. 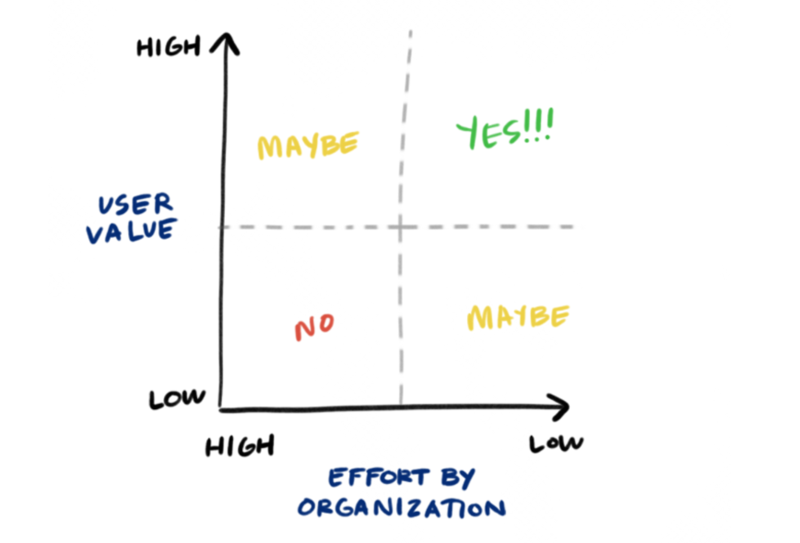 Click here to make a deep dive into prioritisation techniques. It is always important to keep the right visualisation must be paired with the right set of information. A complex design will lead to creating confusion in the end users’ minds. Designing a visualisation with a number of interactivities and navigation will turn it into a chaotic chart. A good visualisation also needs simple and digestible dashboards. 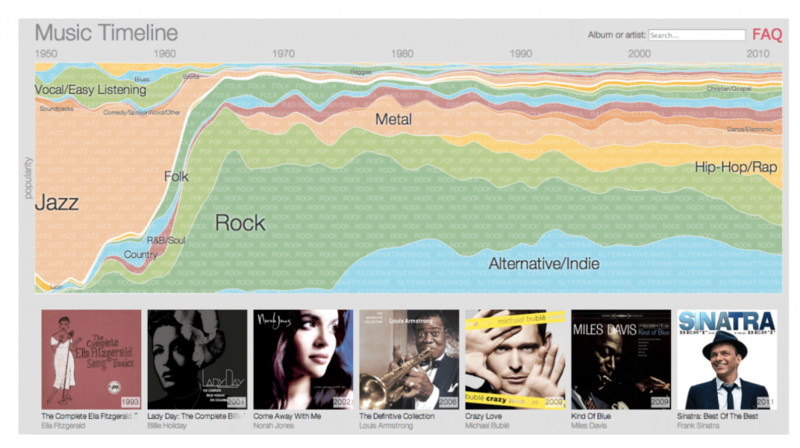 For instance, the above graph illustrates the popularity of different music genres over time by Google. Each strip on the graph represents a genre and the thickness represents the popularity of the music which is released in a given year in that genre. Click here to know more. Data visualisation is aggressively expanding as the primary measure of any flourishing data-driven analytics artifice. It can help in making a work or project less frustrating and in order to get so, one must try to keep simple and understandable nuances while visualisation the data.